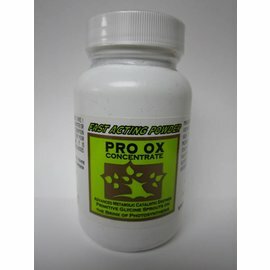 Stress Release is an advanced antioxidant enzyme formula that have shown to remarkably enhance the body's production of superoxide dismutases and catalases. 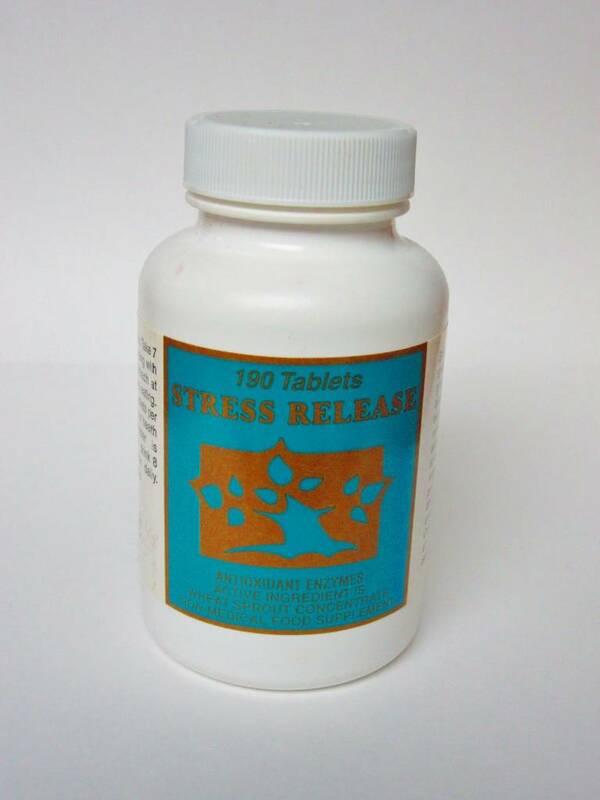 Stress Release is manufactured from a proprietary blend of sprout extracts, prepared under strictly controlled conditions (temperature, humidity, light, etc. 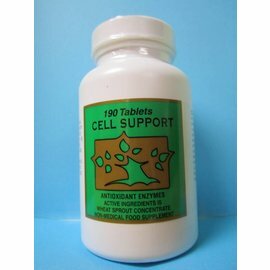 ), and processed with minimal heat to ensure the bioactivity of its antioxidant enzymes. 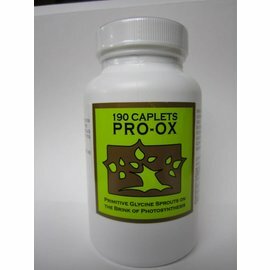 Even the tableting of the caplets is performed using a slow, low heat process. 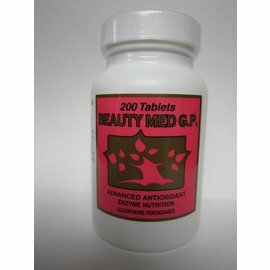 The result is a concentrated blend of glutathione peroxidase (GP), superoxide dismutase (SOD), methionine reductase (MET), and catalse (CAT). 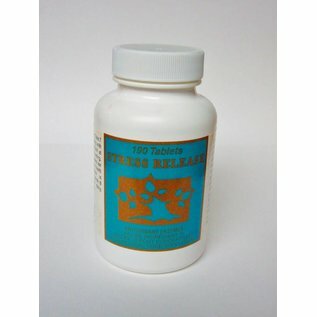 The ability of Stress Release to significantly increase SOD levels in humans has been independently confirmed by FDA approved labs, indicating the viability and potency of the product. 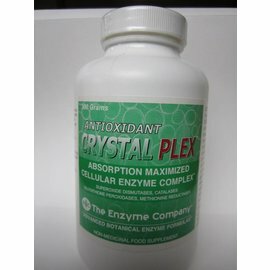 This is accomplished both by direct absorption across the intestinal mucosa, and, perhaps even more importantly, by stimulating the body’s own internal production of these antioxidant enzymes. This is particularly significant given that big questions remain about how well SOD, in its non-enzymatic form, can be absorbed across the intestinal mucosa. 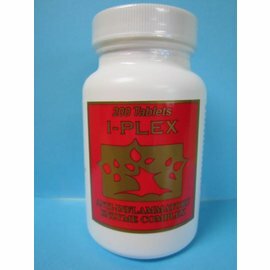 Stress Release can be used as a general maintenance product to help modulate immune function, depression, inflammatory conditions, and as an adjunctive cancer treatment. 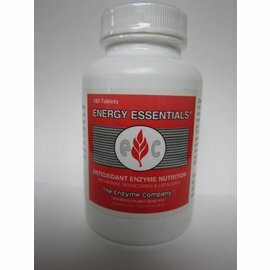 The antioxidant enzymes in Stress Release are powerful free radical scavengers. 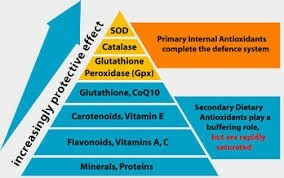 In fact, these are the very enzymes that the body itself produces internally to combat these damaging molecules, and to help liver detoxify a wide array of toxins. 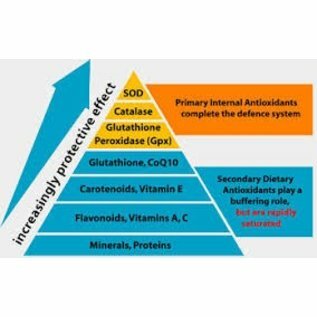 Given that free radicals are implicated in just about every degenerative disease (from arthritis to cardiovascular disease to cancer), as well as the aging process itself, the potential applications of Stress Release are very broad indeed.